There are two variants to the iPhone X. The 64GB phone is priced at $999 while the 256GB variant sells for $1,149. 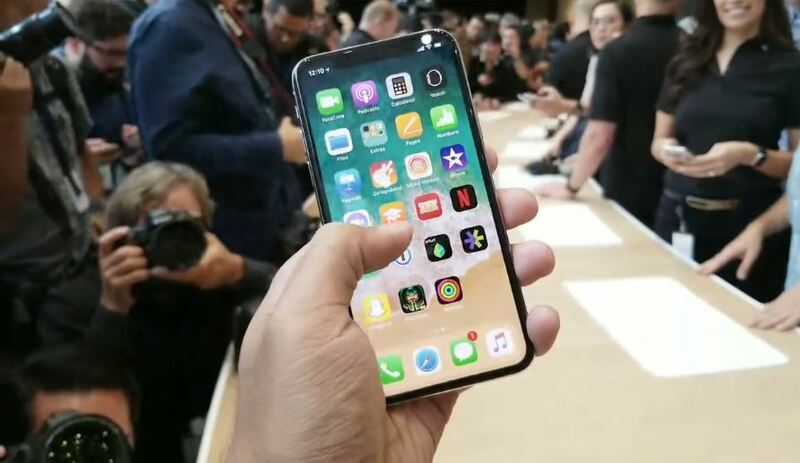 A11 Bionic chip powers the iPhone X with its 6-core CPU design said to be the most powerful for a smartphone. Coupled with the three-core GPU designed by Apple, the phone is powerful enough for machine learning and 3D games.